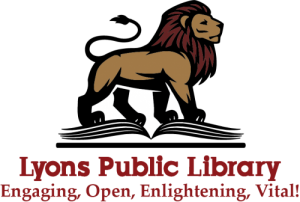 Did you know that the Lyons Public Library has an AmazonSmile account? It does. 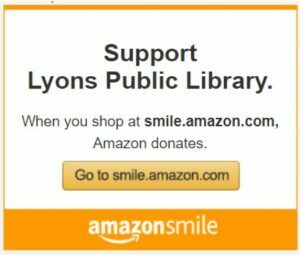 The AmazonSmile Foundation will donate o.5% of everything you order that is AmazonSmile eligable to the Lyons Public Library. So next time you go to Amazon to place an order remember to click on the banner above and support your library by buying stuff you’d purchase anyway!